Many people, like myself suffer from chronic back pain. 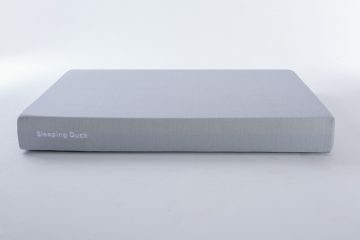 The Tweak Slumber Nrem mattress is designed for chronic sufferers featuring a revolutionary zone system. My height and my bad posture while at work have caused an issue to my lower spine which causes me to suffer from back pain. Other than exercising (yoga and swimming) I need a good mattress to make sure my body is supported properly. This is how this site was created in the first place. 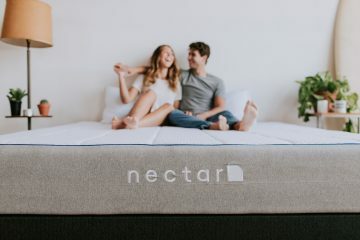 I recently received my Nrem mattress and I would like to share with you my thoughts on it and how it works. 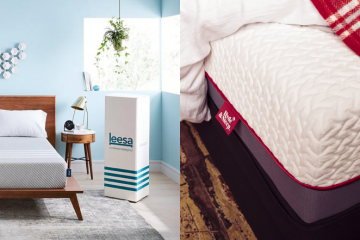 It is very similar to the Duo mattress I reviewed recently but it works in a different way. It’s now time to move below to the full review. Top Layer: A 4cm foam layer (Viscoool) which helps with pressure relief where the body needs it most. This type of foam also keeps the mattress cool during sleep. Middle Layer: A reflex foam layer that is fully customisable based on your needs. The reflex foam bounces quicker than the standard memory foam. Middle Layer: A pocket spring layer which is a combination of pocket springs. Some of the springs are supportive AGRO springs and the rest are Harrison Spinks micro springs. The number of the springs can go up to 2,000 depending on the size of your mattress. 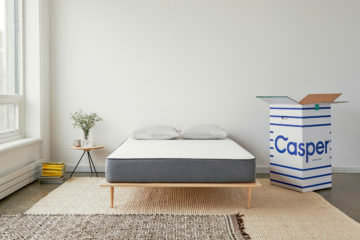 Bottom Layer: The base layer of this mattress which is made of a highly resilient foam. 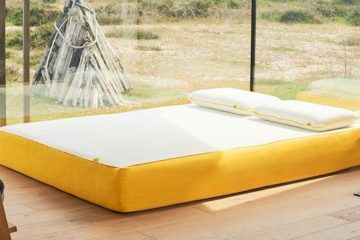 The cover of the Nrem mattress is hypoallergenic and it’s made of plush fabric. You can easily remove the cover and machine wash it (30 degrees). This is always very helpful as it’s great to be able to keep our mattresses clean and fresh. 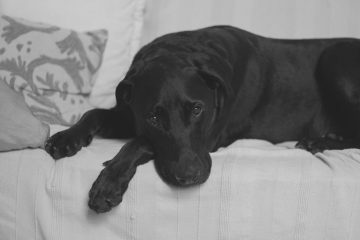 The plush fabric is a high quality one with a soft touch. 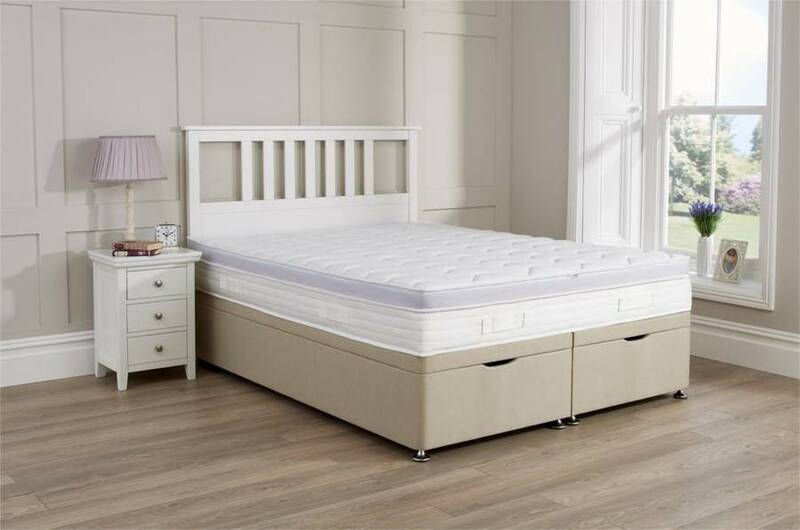 On the two sides of the Nrem mattress you can find four handles which help the mattress to be transferred easily. This is very practical and I wish all manufacturers could add this feature. 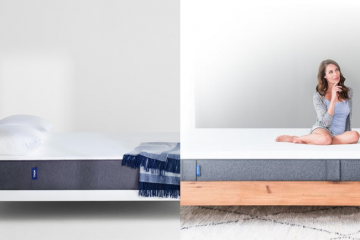 The Tweak Slumber Nrem mattress is designed for the chronic back pain sufferers. 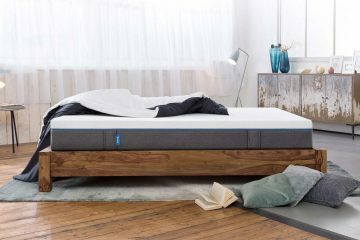 Firstly, the mattress is split in two sides with each side being fully customisable. Each side is then split into 5 zones (one foam tablet per zone). The single size comes with 5 foam tablets and all the other sizes come with 10 foam tablets. So depending on your problem you can choose the tablets that would form your side and they would be suited best for your condition. See the image below to get a better idea of how the zones work. The Tweak Nrem suggested foam tablet set-ups. 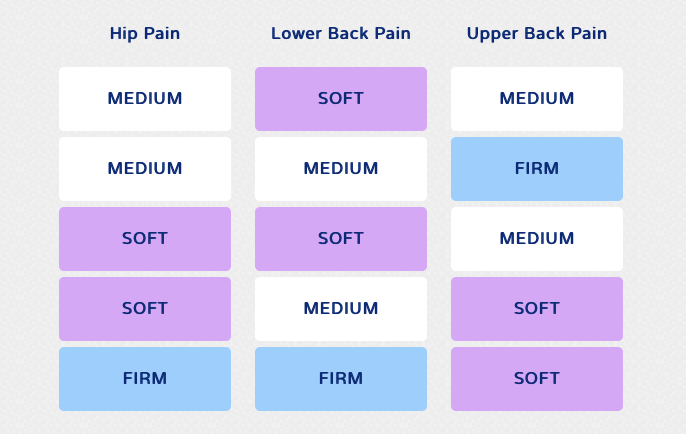 Having chronic low back pain, I followed the suggested set up for the first week. To be honest I was a bit sceptical to use the soft foam tablets as I am used to sleep on medium to firm mattresses all these years. However, I was surprised to find out that the set-up was very good in the two out of three sleeping positions. It did really well when I lied on my back and when I turned on my side. It wasn’t that good when I slept on my stomach. In general I believe that the way this mattress is designed it won’t perform well for all the sleeping positions. I tend to move a lot in my sleep so I felt that maybe this is not ideal for me and personally I am more suited to the Tweak Duo mattress. 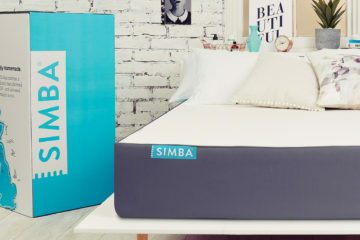 However, if you sleep in fewer sleeping positions then this mattress might be ideal for you. For example, it was the best mattress for my back pain when I lied on my back. So it’s a great mattress for those with a back pain that don’t change sleeping positions too much. 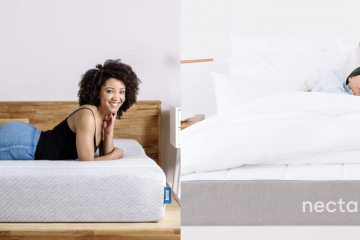 The Tweak Slumber Nrem mattress like most quality mattresses are compatible with any bed base so you can use your old base. 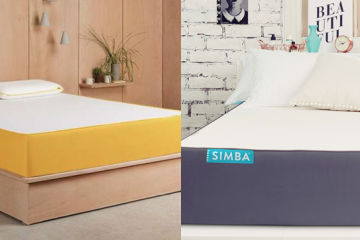 The mattress comes in 4 sizes (single, double, king and super king) so check if your old base is compatible. If you use a slatted base make sure you use a high number of slats so your mattress can perform at its best. The Tweak Nrem mattress is delivered for free at your door but don’t expect the mattress to come in a box. What you should expect though, is a two man delivery service. It was a really good service and I could not be more happy. The guys helped me place the mattress in my bedroom and they were very polite and friendly. 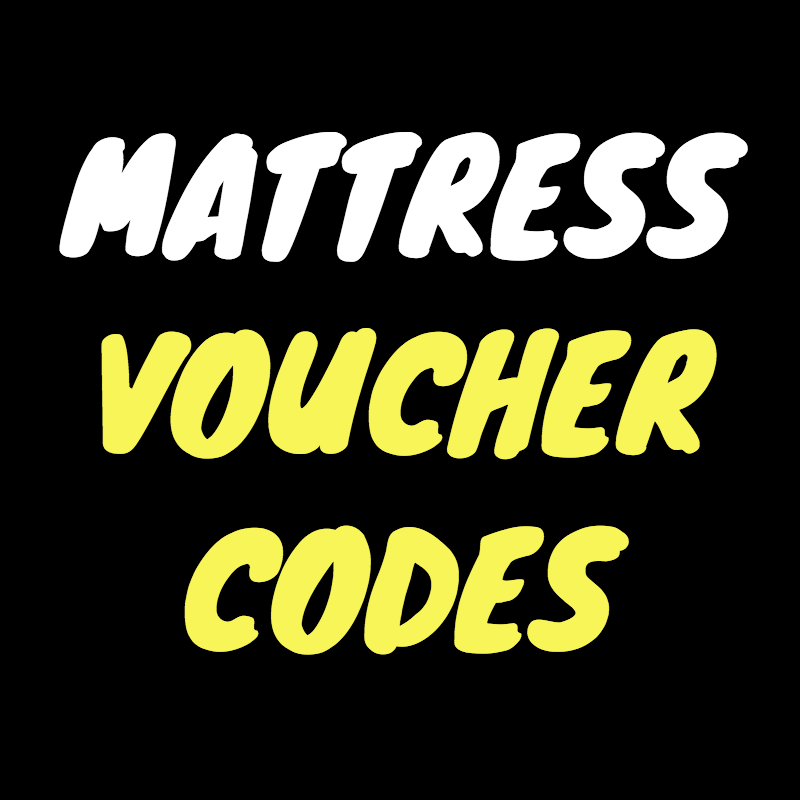 The mattress takes about 5-8 days to come so be ready to wait a bit longer here. Finally, Tweak offers a recycling service for your old mattress that will cost you an extra £30. Make sure you choose this service when you check out. The Tweak Slumber Nrem mattress comes with a great warranty (10 years) so you can feel very confident about this product. 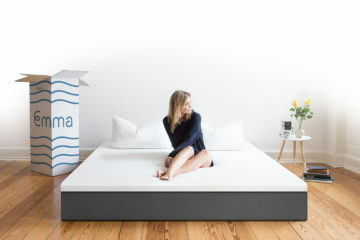 You also have 100 nights to try this mattress and if you are not happy with it then you can return it free of charge and get a full refund. We are kind of used to get this service these days but don’t take it for granted, so well done here Tweak! 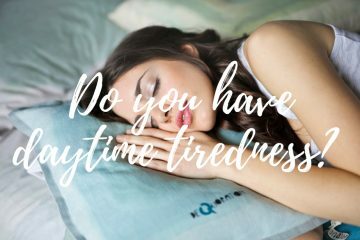 IS THE TWEAK SLUMBER NREM MATTRESS FOR ME? 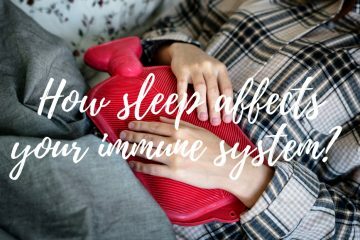 If you are a chronic sufferer and are seeking for a mattress that is different from what you have already tried then the Tweak Slumber Nrem mattress should be very high on your list.